Gina received a Bachelor of Science in Music Therapy from Texas Woman’s University. 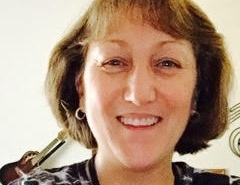 She is Board-Certified and a member of the American Music Therapy Association (AMTA). Gina also has completed a comprehensive Child Life Internship at Cook Children’s Medical Center as well as an extensive Music Therapy Internship with the Arlington, Texas Independent School District. She has worked for several school districts, including Crowley ISD, Cedar Hill ISD, and Northwest ISD. Gina is currently employed full-time by the Arlington, ISD, and works with KidLinks children two evenings per week. She is a very talented and accomplished performer and has enjoyed a 20 year career playing many venues both solo and with her Trio, FoxWell. Bizzy earned a Bachelor’s of Science Degree in Psychology from Western Illinois University, and Equivalency Degree in Music Therapy from Southern Methodist University, and a Master’s of Arts Degree in Counseling Psychology from Texas Woman’s University. She is a Board – Certified Music Therapist and Licensed Professional Counselor – Supervisor. Joyfully returning to KidLinks (aka Hugworks), Bizzy provides music therapy services weekly to children. 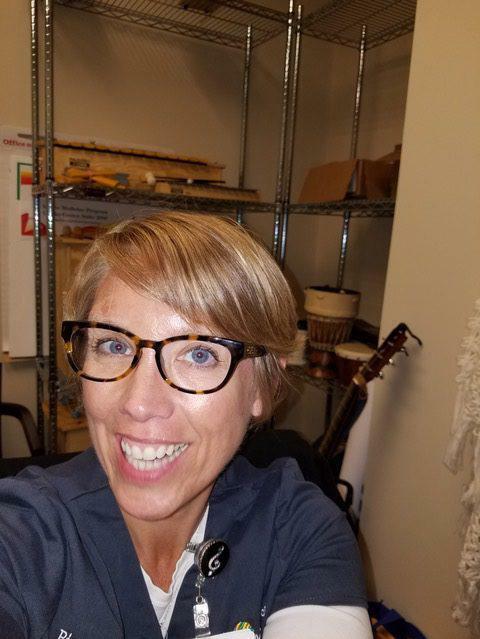 Bizzy also started the Music Therapy Program through the Arts in Medicine Program at Baylor University Medical Center – Dallas, where she continues to work with inpatient and outpatient populations.